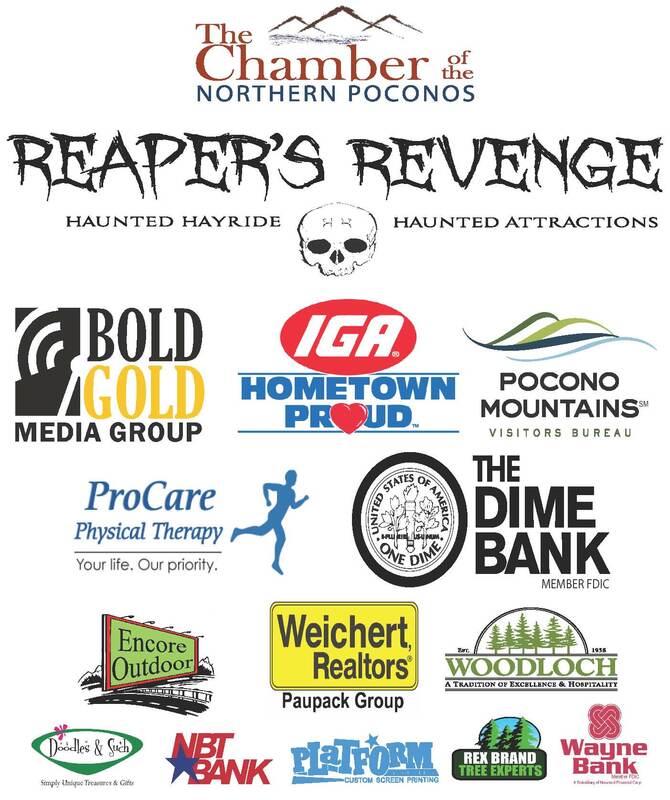 Pocono Reaper's Revenge Run is an apocalyptic 5K riveting experience. You are not running against a clock. You’re running from zombies! Before the race, you will be given a flag belt, just like the overly intimidating game of flag football. These flags represent your life. • The zombies want to take your flags and maybe eat your brains. • If you lose all your life flags, you will receive the "Infected" award at the finish line. • If you finish with a flag, you will receive the "Survivor" award at the finish line. 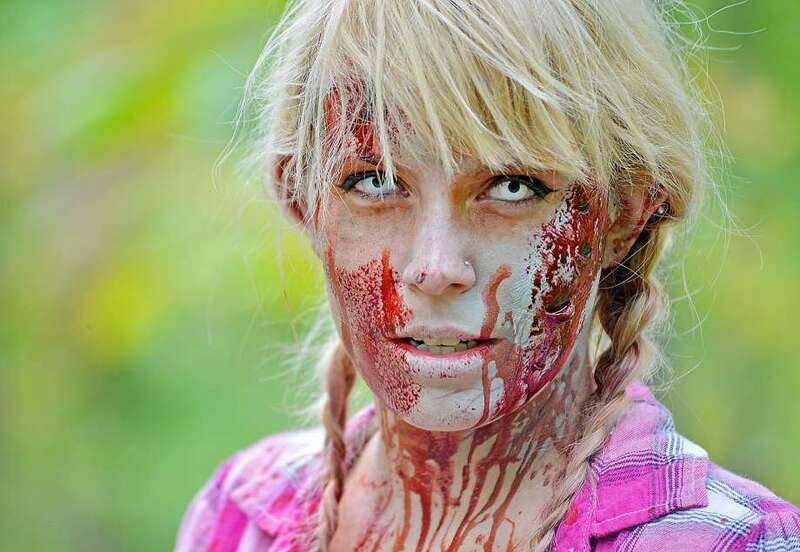 There will be zombies. Their job is not to chase you and eat you — but mainly go after your life, in the form of your flag belt. Avoid the zombies to keep your life flags. Use speed, strategy and your intact brains to make it to the FINISH LINE "alive" with at least ONE FLAG INTACT. If you finish with zero life flags, this means the zombies have successfully transformed you into the "undead". Finish the run but receive the "Infected" medal. 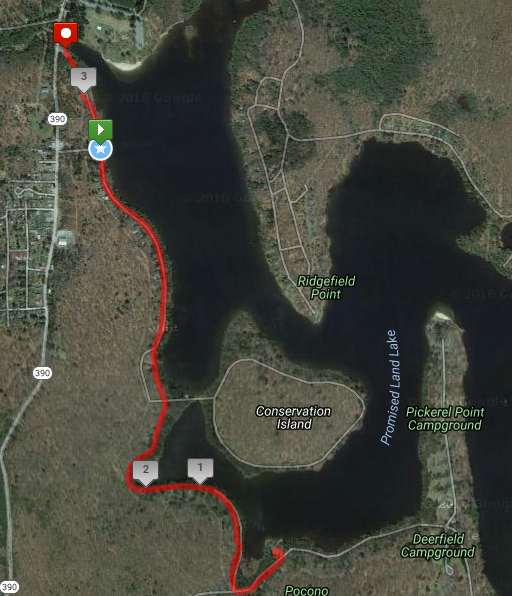 This is an out and back 3.1 miles along the shoreline of the lake at Promised Land State Park. 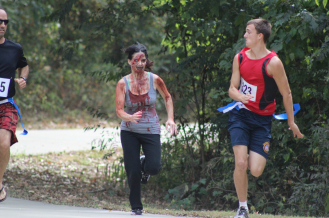 There are many "zombie free zones" throughout the course. 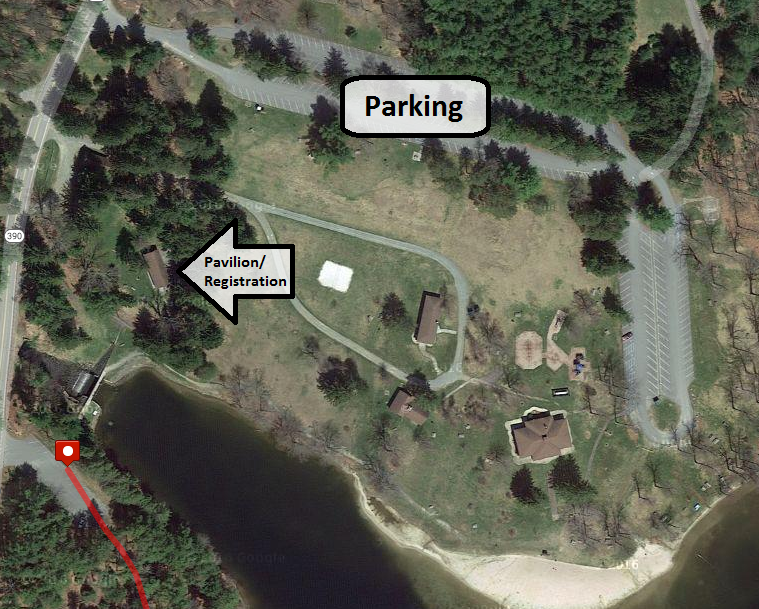 Sign up for one of 4 start times - 10 AM; 10:30 AM; 11 AM - The Chamber reserves the right to combine wave times. Runners/Walkers: recommended for ages 11+(please use parental discretion) Fee is applicable to every participant regardless of age. Registration on day of (9/18/16) is $40 cash. Survive with all your lives intact and receive a complimentary pass to 2016 Reaper’s Revenge Haunted Attractions valued at $35! You may download a registration form here! 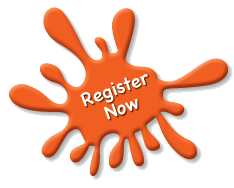 To register online please click here. This event is hosted by The Chamber of the Northern Poconos, and a portion of the proceeds will benefit Junior Leadership Northern Poconos.